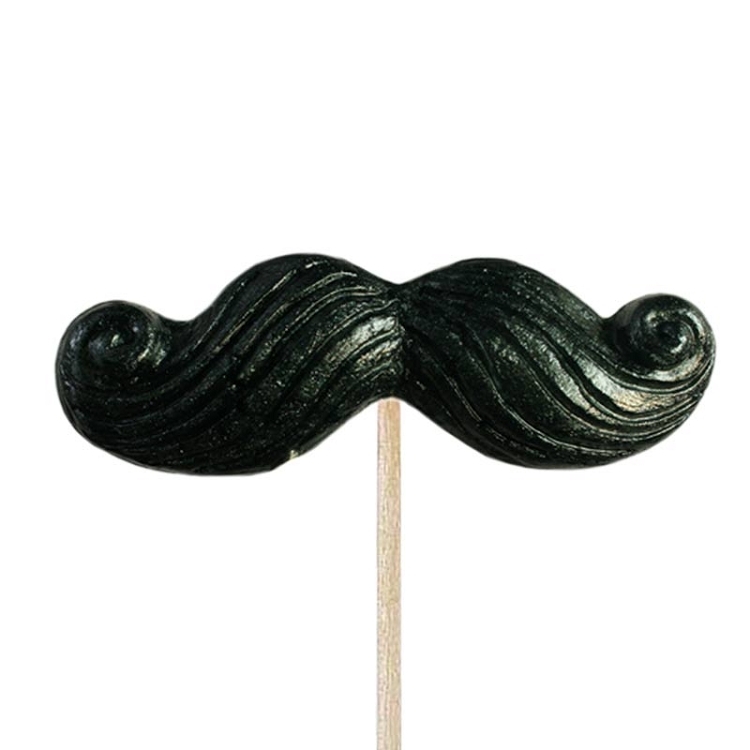 Handlebar mustaches are retro chic. 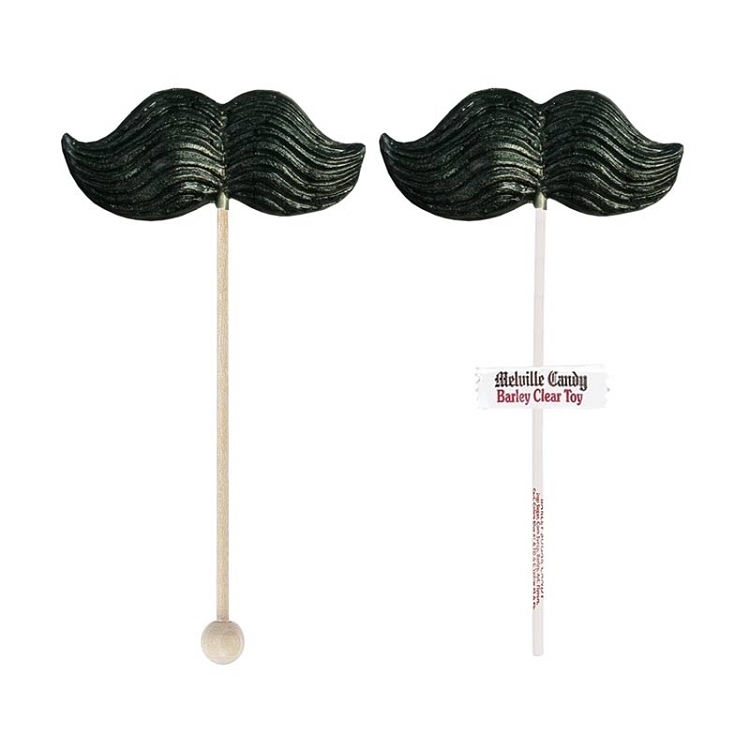 Jump on the trend with our Mustache Lollipop Masks. 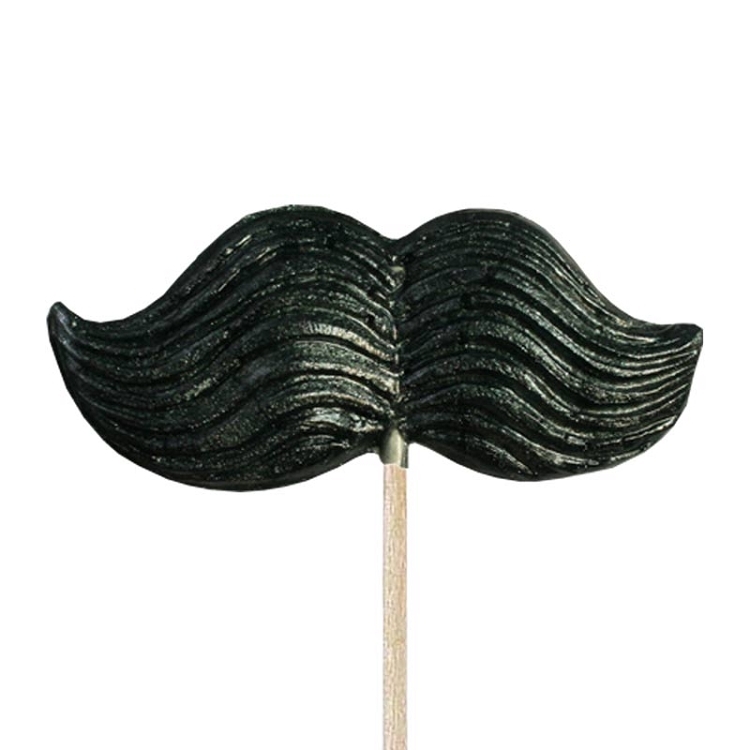 Sure to add humor to any occasion, this item comes with 24 lollipops on either a Melville paper stick or a wooden ball stick. 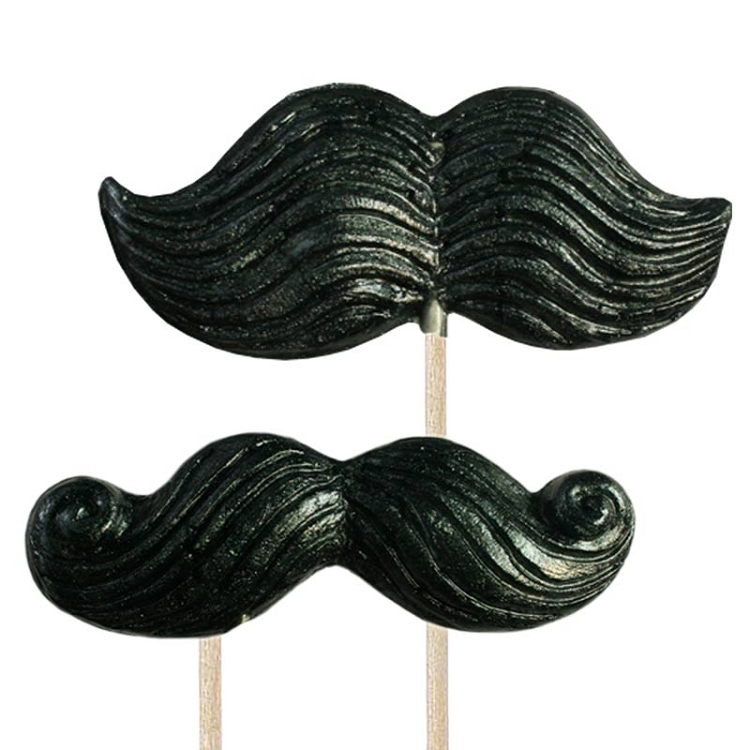 Select either curly 'staches, regular or a mix of both styles.